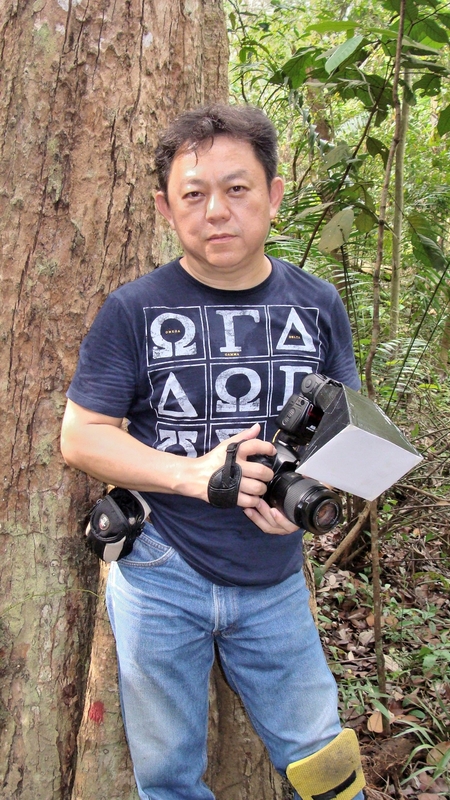 Singapore, 16 April 2014– CapitaLand Limited, in partnership with the National Geographic Channel (NGC), has launched the regional “Building People” Photography Competition (Competition), for a period of eight weeks starting 14 April 2014. In its fifth year, this year’s Competition calls for photographs that reflect “Happiness” against the backdrop of CapitaLand properties – homes, offices, shopping malls, serviced residences and mixed-use developments – in the Asia Pacific region. 6,500 photographs from the Competition which feature its properties. These pictures allow CapitaLand to have a better understanding of its consumers, translating into a more conducive built environment that resonates with end-users. This aligns with CapitaLand’s philosophy of building people and building communities. Another special award, Best CapitaMall Photo, will be given to the photographer who best captures shopper engagement within CapitaMalls. The company’s diversified real estate portfolio primarily includes homes, offices, shopping malls, serviced residences and mixed-use developments. The company also has one of the largest real estate fund management businesses with assets located in Asia. CapitaLand leverages its significant asset base, real estate domain knowledge, product design and development capabilities, active capital management strategies and extensive market network to develop real estate products and services in its markets. The listed entities of the CapitaLand Group include CapitaMalls Asia, Ascott Residence Trust, CapitaCommercial Trust, CapitaMall Trust, CapitaMalls Malaysia Trust and CapitaRetail China Trust. This entry was posted in Photography Articles & Videos, Photography Contests, Uncategorized and tagged Building People, CapitaLand, NatGeo, National Geographic Channel, Photography Contest. Bookmark the permalink.